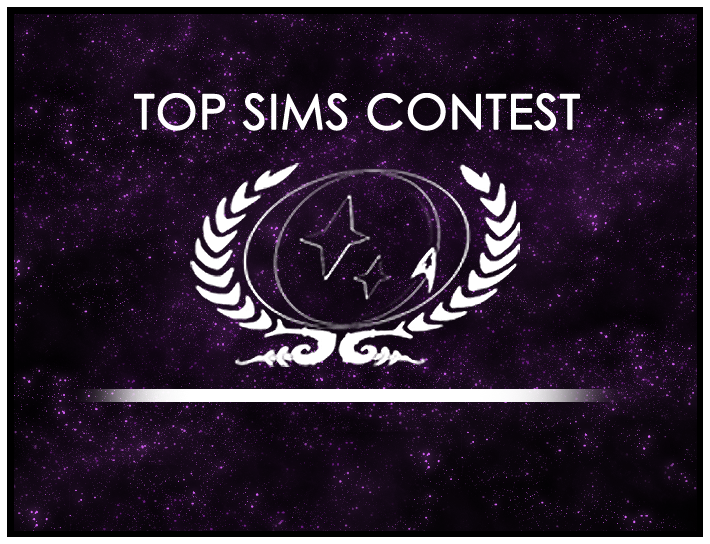 The Top Sims Contest recognizes the best sims produced by our fleet, which are nominated by members of each ship. A panel of judges – one from each crew – then ranks the nominations. The winners from each nomination round then go to a run-off round, where the general membership choses the one they like the best. Click here to vote now and decide which of the nominated sims goes on to the final round of the year. Top Sims Contest: Round 13 Votes, Round 14 Submissions!